Mark Shane’s piano is firmly rooted in a tradition established by jazz piano masters: James P. Johnson, Fats Waller, Teddy Wilson, Count Basie, Earl Hines, Nat Cole, and Art Tatum. 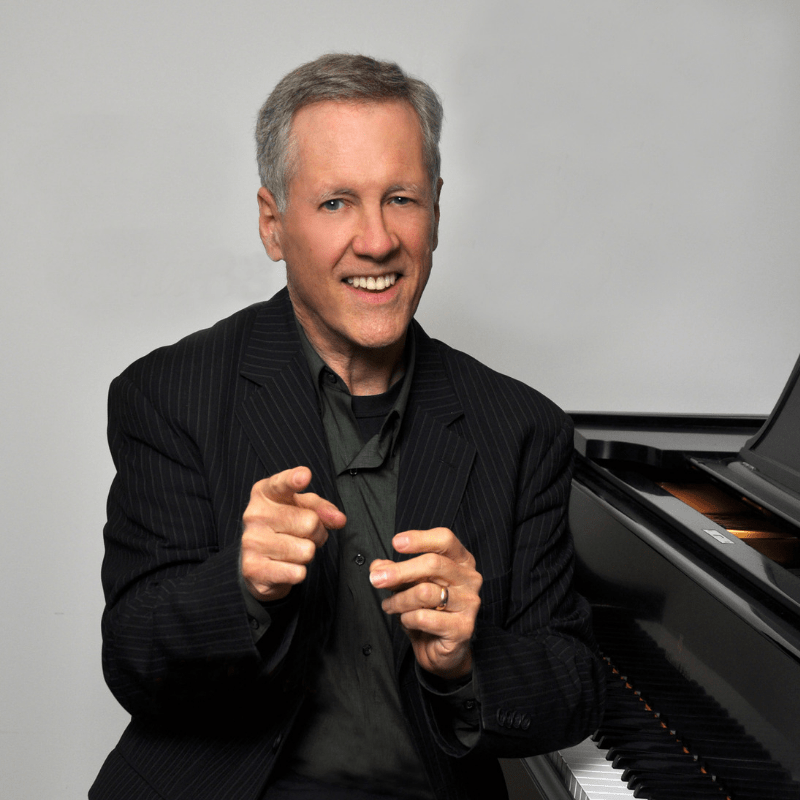 While developing his solo style, Mark Shane served an extended tenure as house pianist in New York’s “Eddie Condon’s” Jazz Club, adding a distinctive new piano voice to the Condon tradition of hot ensemble playing. Shane has played with Benny Goodman, Buck Clayton, Buddy Tate and many other all-star bands. Mark Shane’s piano reflects a true sense of living jazz history.